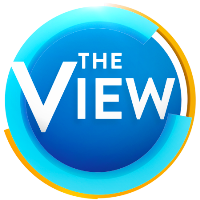 Veteran booker Todd Polkes has joined ABC television’s The View as a supervising talent producer. Polkes most recently served as a senior talent producer for Comedy Central’s Nightly Show with Larry Wilmore, and has served in similar positions for the Katie Couric Show, Larry King Live and Early Start and Starting Point with Soledad O’Brien. See who Polkes books next and catch extra features after the show by subscribing on YouTube.